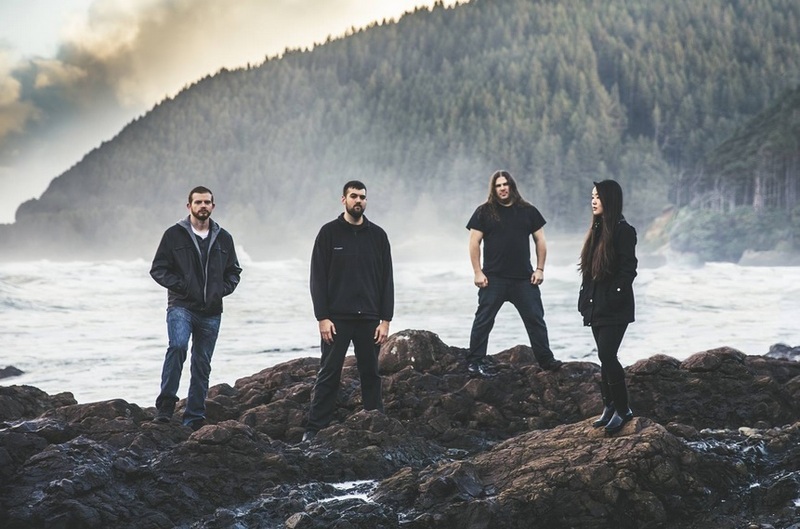 VINTERSEA combines the essential elements of many genres into a melodic brand of metal that is undeniably inspired by the majesty of the Pacific Northwest. Vintersea are one of those rare bands that have a non-nonsense attitude and really deliver. Naturally beautiful, Avienne prances on stage with spaztic fury, and comes dressed as one of the guys. With so many metal bands now fronted by women, it is refreshing to see her come to the stage as herself and not capitalize on her femininity and beauty. It always surprises me that those growling, guttural vocals come out of her; she’s tiny! Backed by a talented band in Riley and Jorma on guitars, Jeremy on Drums, and the addition of Karl on bass, the sound that comes out of this band is enormous. 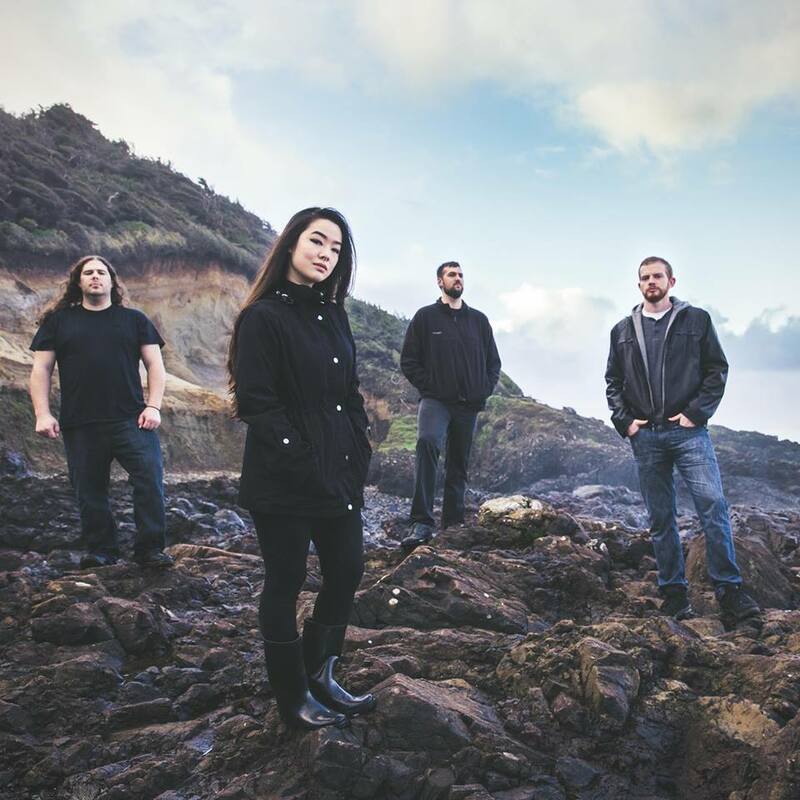 Metal Pulp And Paper is proud to help out and share Vintersea's video for "The Host". Click on the video below now! And then, after watching it, when they come to a city near you, make damn sure to go see them play live! VINTERSEA - The Host (Official Video). Taken from the album The Gravity of Fall.